Welcome to our newest website. 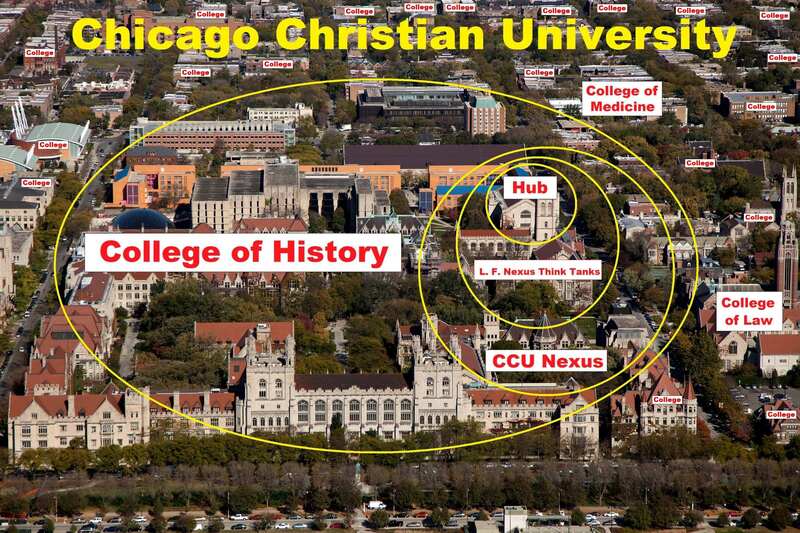 Chicago Christian University provides instruction in ethical and spiritual values as well as in all of the academic and professional disciplines. College of Astronautics Graduates of the College of Astronautics will be the first astronauts to travel to Mars. 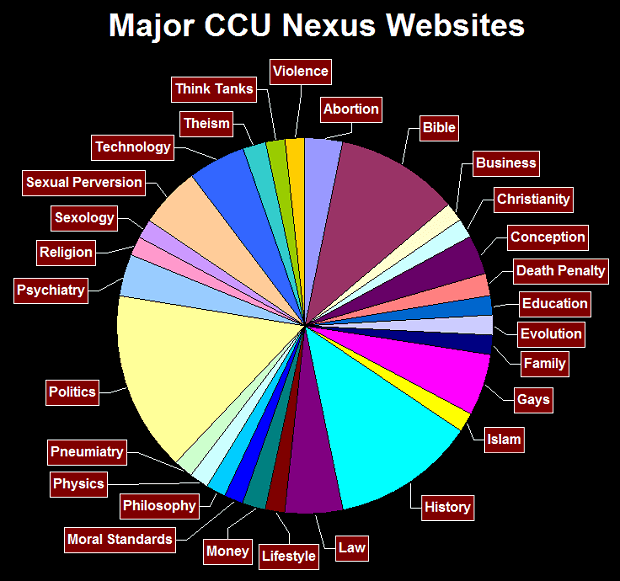 College of Biblical Textual Calculus Biblical Textual Calculus is taught nowhere else in the world except for our L. F. Nexus Think Tank at //lfnexus.com. Biblical Textual Criticism is a prerequisite. College of Biblical Textual Criticism (Tischendorf Institute) CCU is the first university in history with a college devoted to the subject of biblical textual criticism. College of Chronotransology CCU is the first university in history with a college devoted to the subject of Chronotransology, the science of temporal transportation (“time travel”).